 Action Star Games is The Premier paintball Park in the Inland Empire. 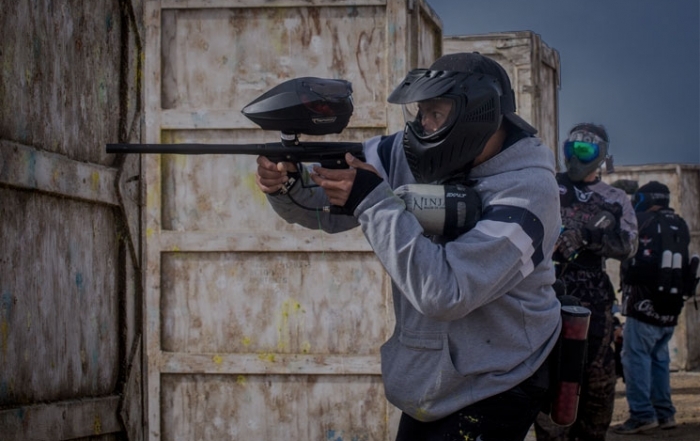 We provide a safe and exciting experience to all players, young and old, new and Veteren alike. We are open for Walk-On play every Saturday and Sunday from 8:00am-3:30pm. Have a large group or want a private event? 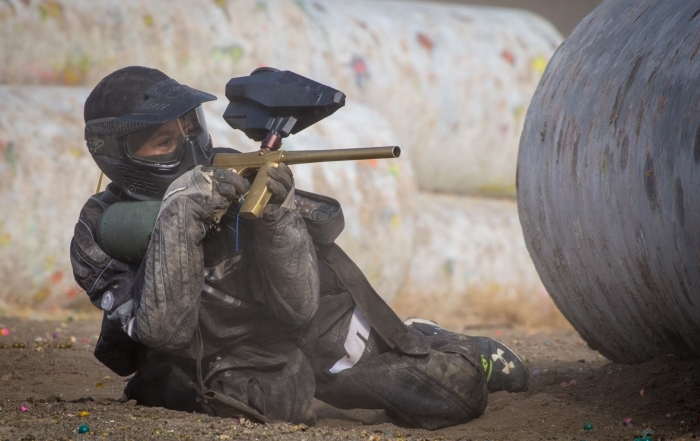 We are open seven days a week for private groups of 15 + players! Let us help you make your birthday party, corporate party, church group, sports team, youth group, family party or group of friends an exciting and memorable event that you’ll talk about for years to come. 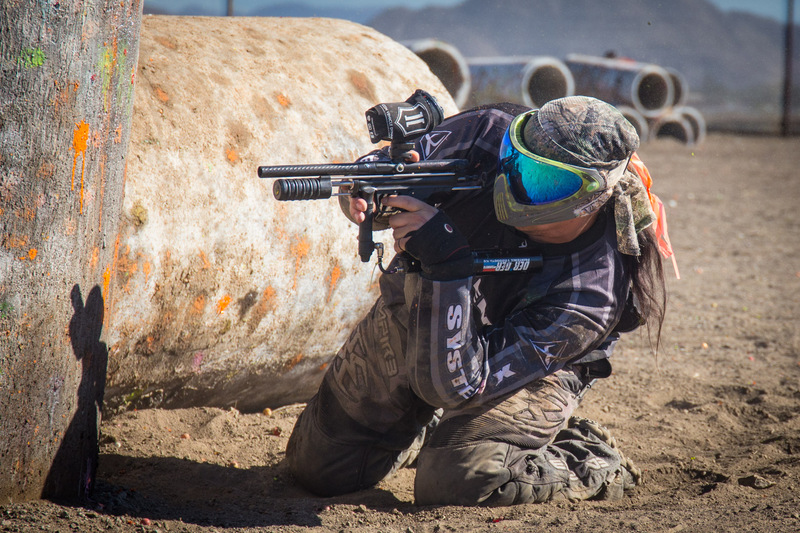 The Action Star Games Online Waiver is available here. 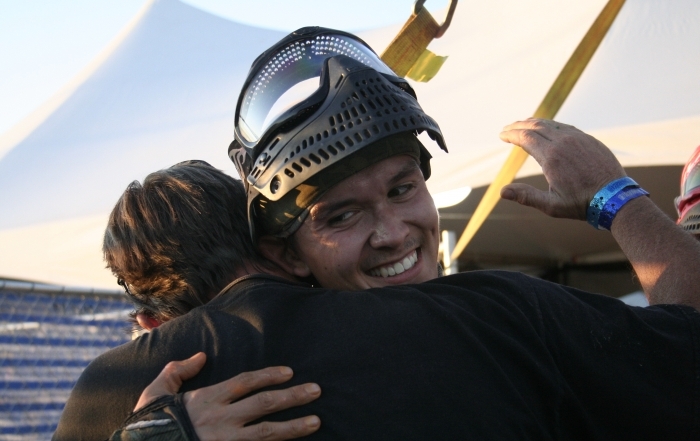 We provide a fun and safe environment for the sport of paintball. 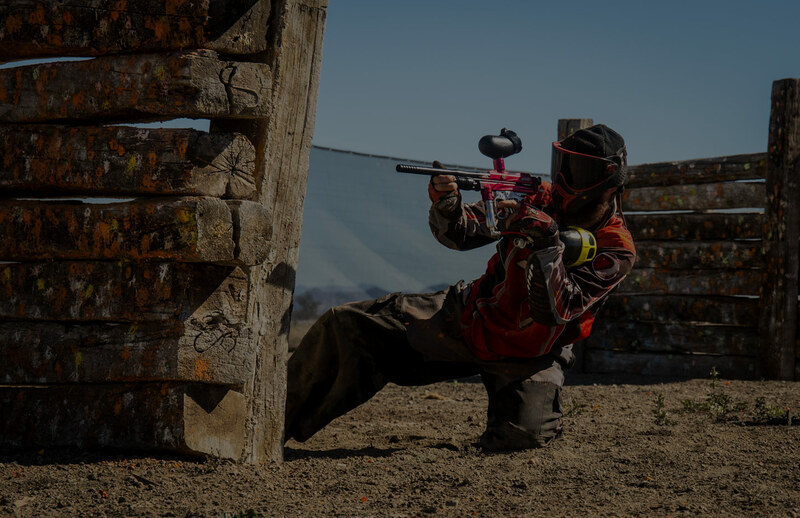 We welcome players and teams of all skill levels. 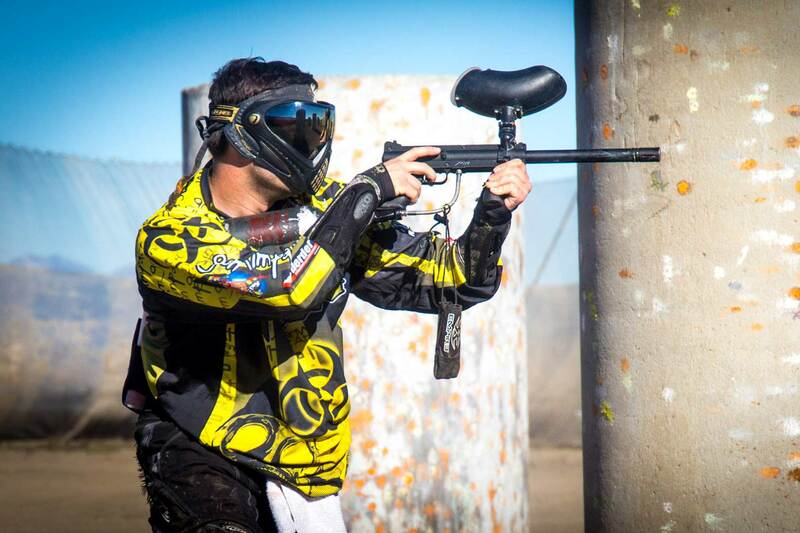 Our main goals is to provide a safe enjoyable activity for our players. All games are supervised by experienced referees who aim to keep the games safe and fair. .
681 East Ellis Ave.Perris CA.